We are excited you are interested in Ramallah Friends School. Admission to RFS is more than just acceptance to a primary and secondary school. It’s acceptance into a community committed to a holistic education. Rooted in Quaker principles, we offer a rigorous academic curriculum that both challenges and supports students as they embark on their educational journey. We help students realize their full potential by encouraging creativity, global thinking, open-mindedness and teamwork. 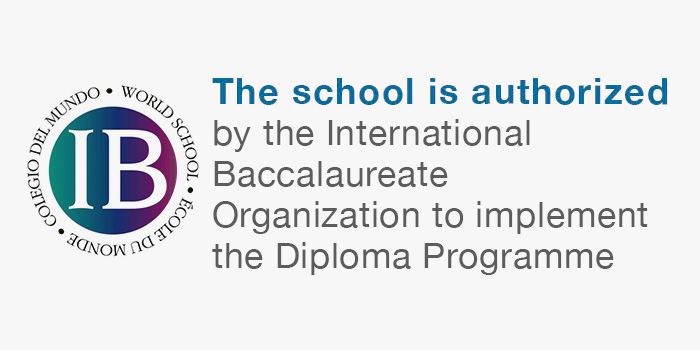 Our IB Program opens the door to a world-class education and prepares students to succeed in colleges and universities around the world. Students will find a wide range of both co-curricular and extracurricular activities that enhance their ability to learn and grow. From English language and dance clubs to student government and community service programs, RFS prides itself in learning beyond the classroom. We have long been a fixture in the cultural and educational landscape of Palestinian society. Dating back to the 19th century, RFS has continued to play a significant role in the development of a liberal, tolerant and economically viable community. Despite political and regional challenges, RFS graduates have been instrumental in creating lasting positive change as leaders in Palestine and around the world. We welcome applicants from all backgrounds and strive to have a student body that is representative of the Palestinian society. We work to help reduce the financial burden through various financial aid opportunities and are committed to ensuring no student is denied access for the sole reason of his or her financial circumstances.